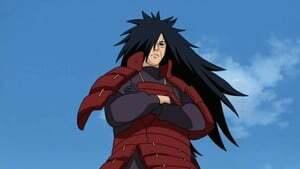 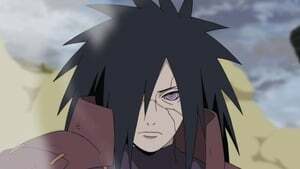 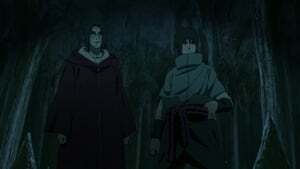 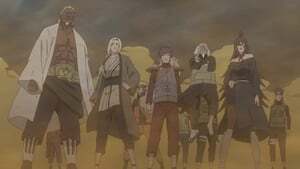 Casting aside Itachi's lectures to him, Kabuto reveals to the siblings that he had injected himself with the DNA of various shinobi, namely the Sound Five, also including Orochimaru. 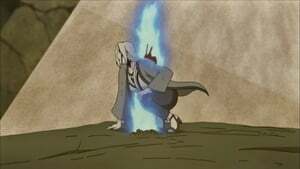 He then begins to attack them with their signature techniques. 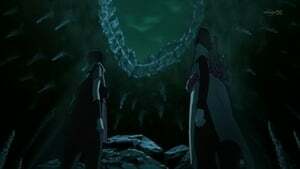 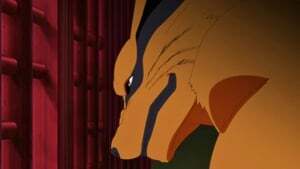 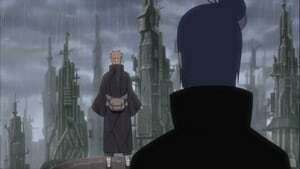 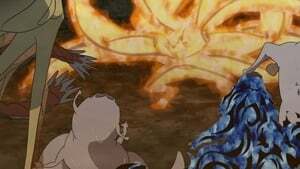 Although easily countering Kabuto's attacks at first, Itachi and Sasuke find themselves trapped in Tayuya's genjutsu. 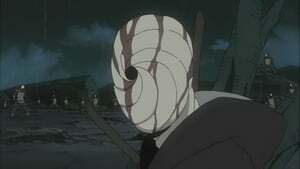 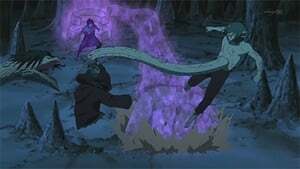 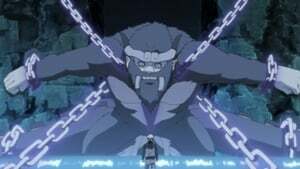 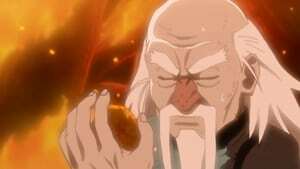 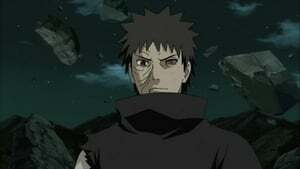 Bringing forth Orochimaru afterwards, Kabuto has him transformed into the white snake form to assault the two brothers. 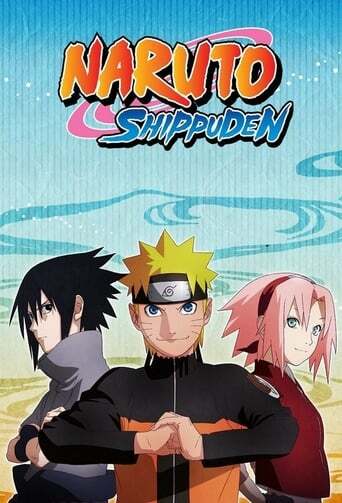 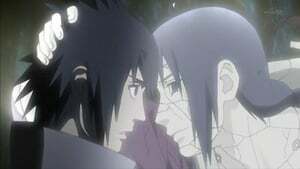 However, through their combined effort, Itachi and Sasuke are able to escape the genjutsu. 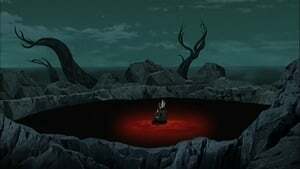 Kabuto surprises Itachi and bisects him all the while shedding tears and told Itachi that a genius like him would not understand him, declaring that no one shall stand in his way. 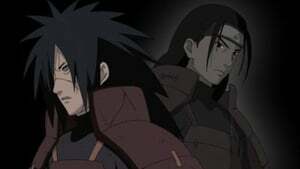 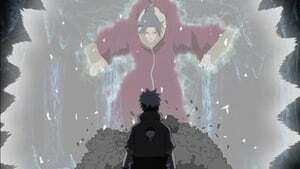 As his body reforms, Itachi called out to Sasuke as he threw his sword at Kabuto, only to be caught by his navel-snake. 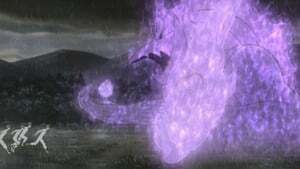 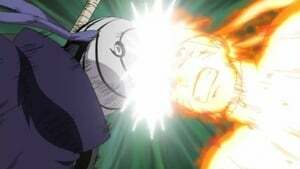 Sasuke launches a fireball at Kabuto, however, the latter easily counters with a water technique. 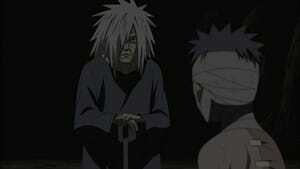 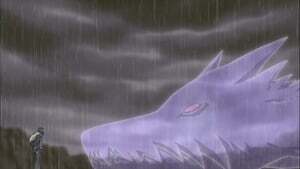 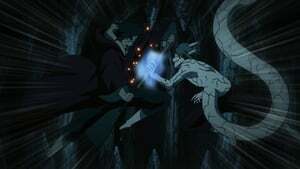 Kabuto then attacks Itachi with the sword and claimed that his genjutsu cannot affect him. 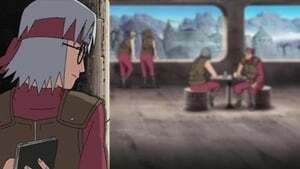 The sequence of events repeats itself as Kabuto notices the déjá vu. 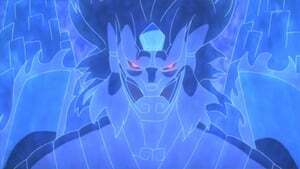 It is later revealed to be happening all in Kabuto's head as he is trapped within the endless loop of Izanami. 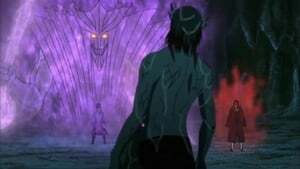 Episode 23 - Who Are You? 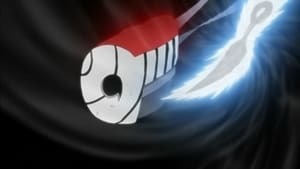 Episode 343 - Who Are You?